Last year Nuxe released a perfume version of their cult Huile Prodigieuse, which I liked a great deal (and reviewed it here), and this year they’re releasing a Shower Oil version, which, I’m not going to lie, I like a great deal. 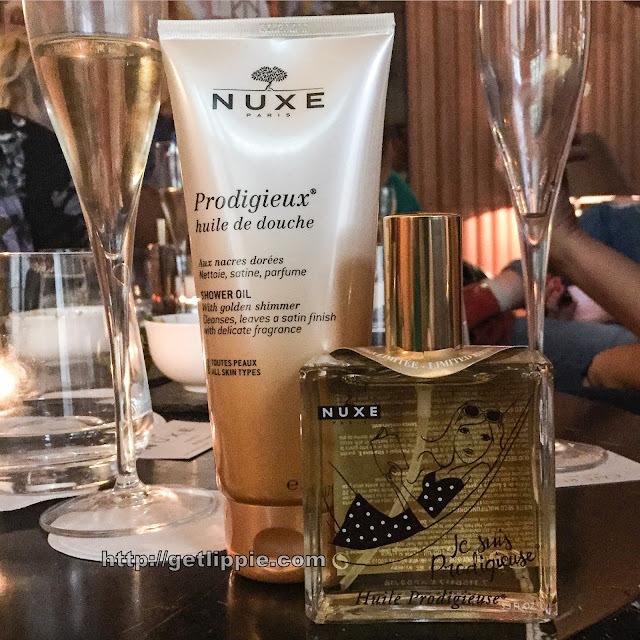 Smelling identical to both the oil and the perfume versions of Huile Prodigieuse, it’s a creamy floral, suntan-lotion scented shower oil in a slightly balmy-texture. 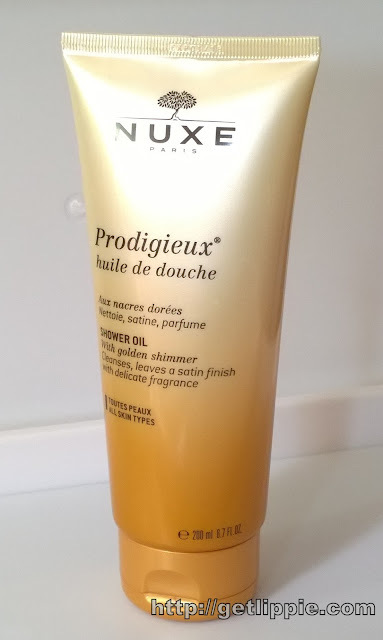 It has a slight golden shimmer (similar to the Huile Prodigieuse d’Or version) throughout, which will leave your skin with a slight gleam, but not looking like you’ve showered with a drag queen. It lathers up nicely with a shower puff, and leaves skin feeling clean and moisturised, without drying or dragging. All in all a very nice product, I’ll be packing this one to take away with me this year. After all, if you can’t smell like you’re on your holidays when you’re actually on your holidays, when can you? The best dry oil ever!